Suttu Pidikka Utharavu is an upcoming Tamil movie written and Directed by Ram Prakash Rayappa. 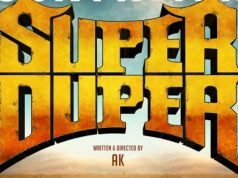 Produced by PK Ram Mohan under the banner Kalpataru Pictures. 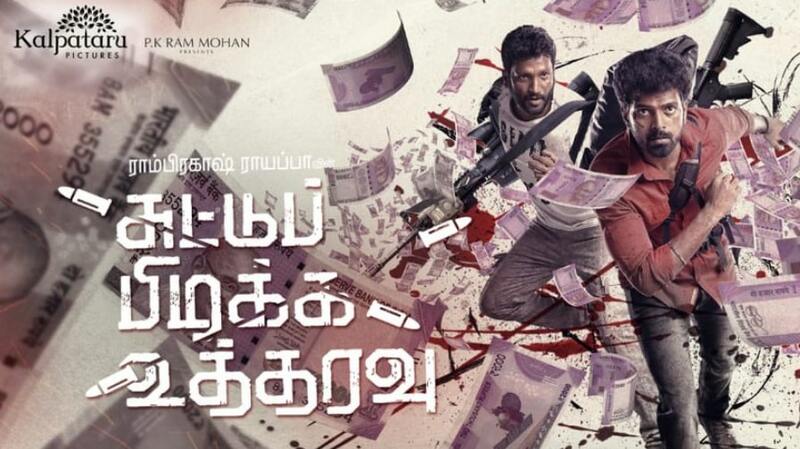 Suttu Pidikka Utharavu Movie Features Vikranth and Suseenthiran in lead roles. Mysskin and Athulya Ravi in important roles. 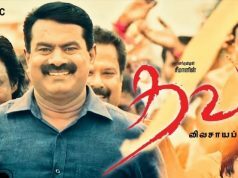 Music Director Jakes Bejoy composed Music For this Movie. Sujith Sarang handles the Cinematography and G Rama Rao is the Editor of the movie.